When you’re moving to Germany be ready for a life of fun. There’s so much to see and do in this striking country that you won’t be inside your new home for long. 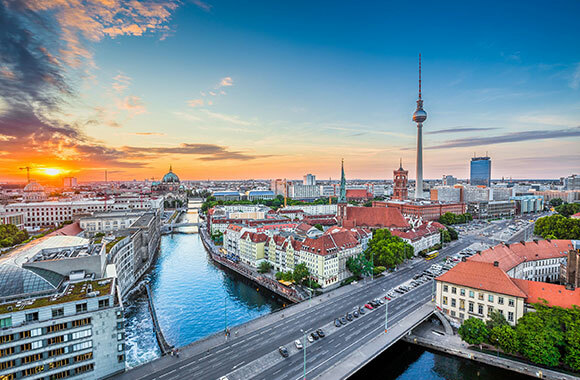 Germany is renowned for it’s punctual way of life and boasts many international business hubs with a strong economy. But there’s more to the country than just work. Move to Germany and you will be in for an entertaining ride with events like Oktoberfest, harvest festivals and the astounding Christmas markets. Not to mention the picturesque countryside, stunning architecture, medieval villages, beautiful art, and diverse history that are all waiting for exploration. 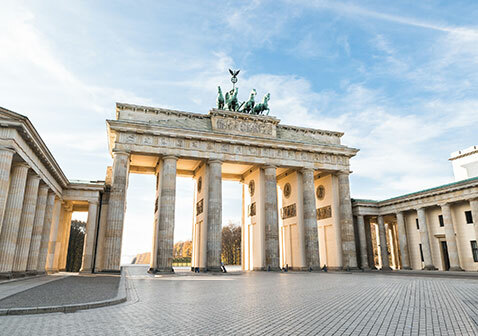 Moving to Germany is an exciting time as you begin to experience inter-connecting countries, glorious history and stunning, diverse natural beauty. 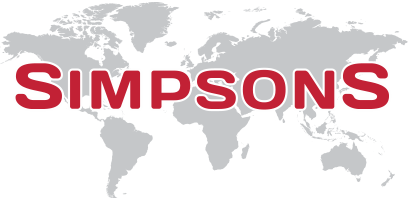 Simpsons operates regular road services throughout Europe, for anyone moving to Germany or relocating in Europe. The destinations range from the Netherlands to Spain, and from Finland to Greece, whilst the popular offshore destinations – such as the Canary Islands, Balearics, Malta and Cyprus – are covered by our International services by sea. Our dedicated load service offers the freedom of a specific date for the goods to be removed from your current premises and, subject to the confines of driving, the delivery date to your new home in Germany. You will have the peace of mind of seeing your goods loaded safely, and leave to travel directly to your new German home – allowing you to see the vehicle arrive to unload. The service I received from start to finish was excellent , the 2 men on removal day arrived on time and were very professional, polite and made my move an enjoyable experience also nothing was to much trouble for them. I would definitely use Simpsons again should we move in the future.